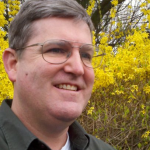 Keith Keffer is an author, software developer, martial artist and an avid gamer. His earliest writing revolved around writing adventure games, and three decades later that effort led to the completion of his first novel. Keith loves books, lots of books in lots of different genres. He tends to be an action/adventure type junkie. If it has monsters, swords, magic, explosions, spaceships, ghosts or cowboys he is probably going to enjoy it. He is also a sucker for crude, twisted humor. Keith claims that it’s not his fault. His dad led him to the dark side many years ago. He tries to keep it reigned in, but it’s like the Hulk. Once it is out, it is hard to get it back under control. You can find out more about Keith by visiting his website at keithkeffer.com or by emailing him at keith@keithkeffer.com. 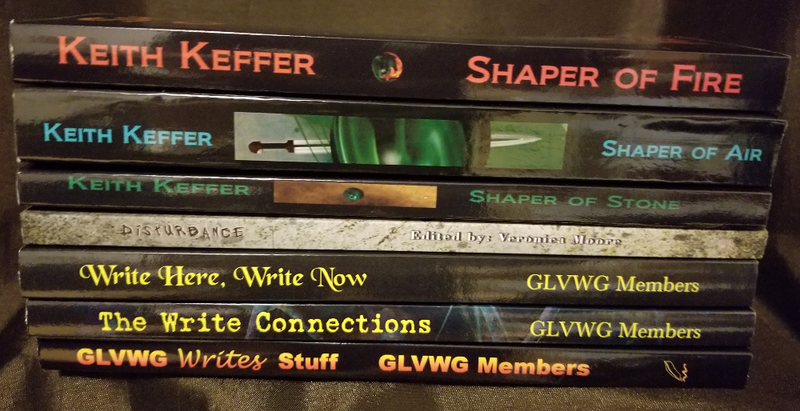 facebook.com/keithkefferauthor – Keith’s facebook page. A great place to stay up to date on what’s new. Author Page for Amazon – A quick link to all things available through Amazon. Goodreads Author Page – Feel free to send a friend request there. Twitter – Mostly thoughts about movies or books. Positively no posts on bathroom breaks or what he is eating now. 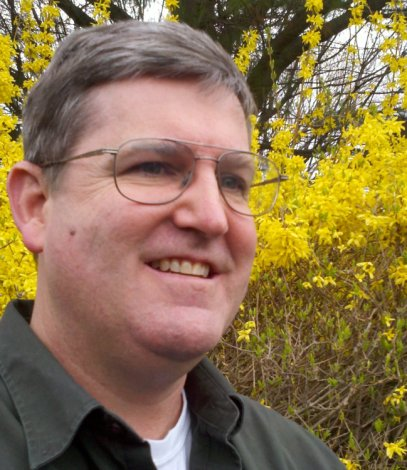 Keith is the President of the Greater Lehigh Valley Writers Group (GLVWG).